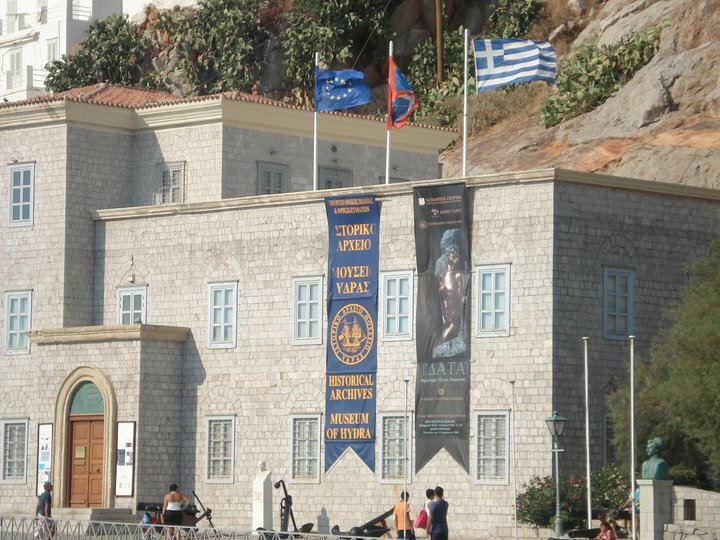 The Hydra Museum Historical Archives (ΙΑΜΥ) was founded in 1918. The building where it was housed, was donated to the state by Gikas N. Koulouris. The mayor of the island in that time, Anthony Lignos, discovered much material of this archive in the monastery of the Virgin Mary, which he then categoriyed. In 1972 the building was demolished and instead the new, present imposing building was built. The inauguration were in 1996 and since then it has been open daily. 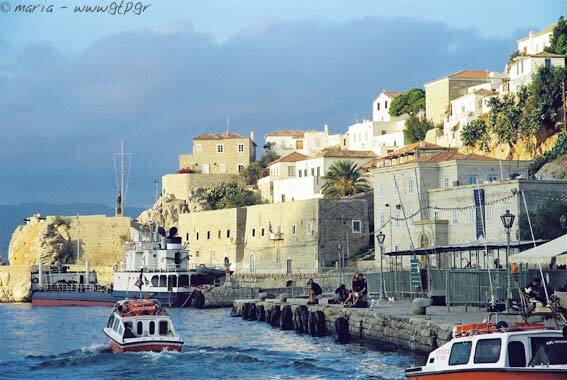 It is a real treasure for the history of the island! 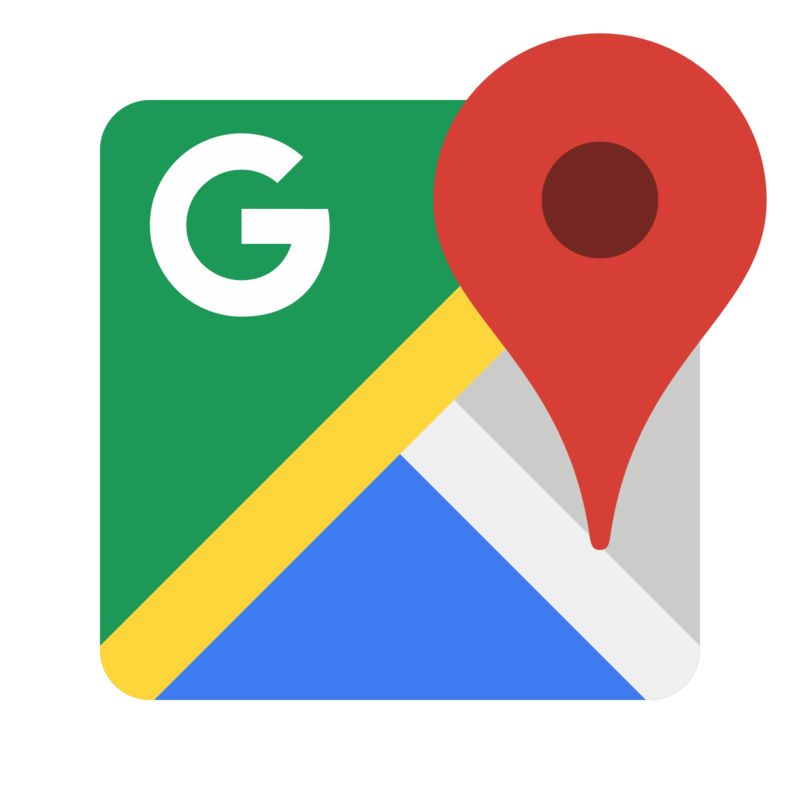 Collects information on the tradition, culture and history of the island. The sources drawn upon selection from records of public services and private documents, most of which belong to the 18th and 19th century. The number of original documents is close to 18,000 and there are 122 codes and Community ledgers, evidence showing the role of Hydra in that time. There are also religious, educational and administrative records and individual folders of great personalities like Kolokotronis, J. Makriyannis, I. Kapodistrias and Miaoulis. 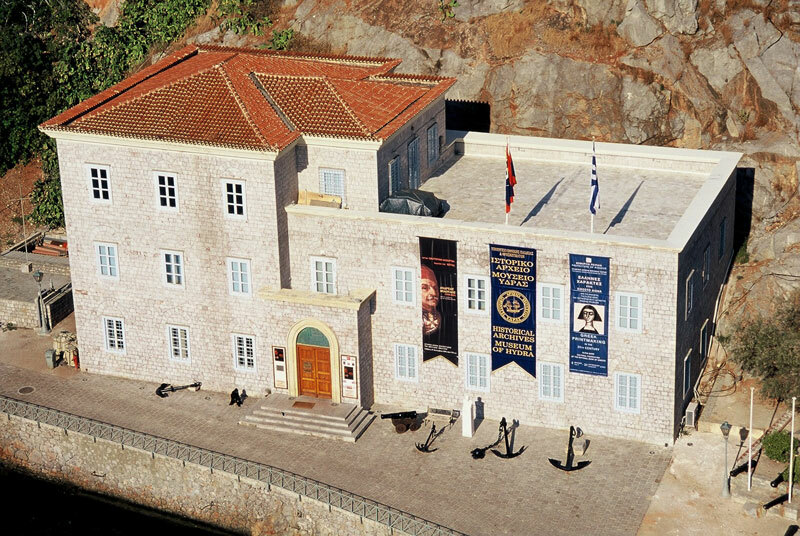 Exhibits creations from the 18th, 19th and 20th century such as swords, navigation equipment, traditional costumes of Hydra, battle weapons and the great Charter of Rigas Feraios. Painting played an important role in the island and due to the large number of projects there, a hall was formed into Historical Gallery. This consists of three (3) sections: 1) ship portraits, 2) map collection and 3) portraits, most of them oil paintings, of historical figures such as Emmanuel Tombazis, Andreas Miaoulis and Helen Krieza. Finally a wonderful project that someone deserves to notice is the silver pycnometer with the embalmed heart of Andreas Miaoulis. With more than 4,000 books, many of which date back to 19th century. It is constantly enhanced however with literary books, newspapers and anything with historical content.